The HUAWEI Y MAX is built with an excellent 4 GB RAM for a more responsive and powerful performance. It can store your data up to 128 GB in-device memory yet you can expand up to 256 GB with a micro SD Card. 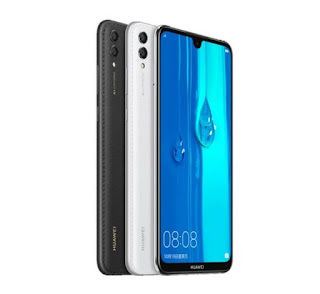 Huawei Y MAx is a part of Y series.The Huawei Y Max runs on Android 8.1 Oreo operating system which makes the enjoy of users smooth. 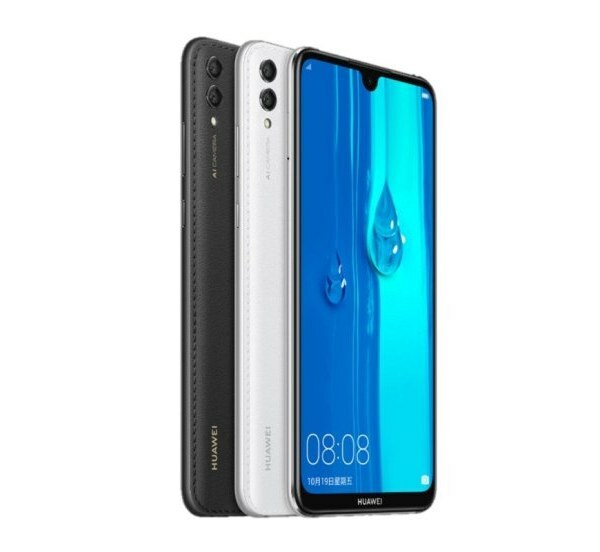 Huawei Y MAX display of 7.12 inches does feel much more different compared to Huawei Mate 20. The full dimension is 177.57 x 86.24 x 8.48 mm and the aspect ratio comes at 18:7:9. About the camera has 16 megapixels plus 2 megapixels with 2.4 aperture on the rear side along with a 8 megapixels camera and 2.0 aperture on the front for clicking selfies. The speakers is much improved they are powered by Dolby Atmos. Additionally Camera has AI SMART features.